HURRY!!!!!!!!!!!!! 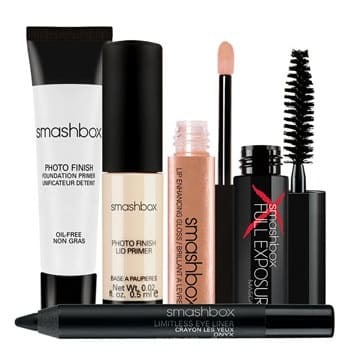 Between 7am and 10am PT TODAY ONLY, new TopCashBack members can get a free Smashbox Cosmetics ‘Try It’ makeup kit from Nordstrom! Do not miss this. To get one, you need to go here and follow the instructions. They will have you go from their site to the Nordstrom site where you’ll purchase the Smashbox kit for $19. Then, a free $21 credit will appear in your Top Cash Back account for free, making the kit completely free! This offer is for new members, but if you have more than one person in your household, like a spouse, parent, etc. you can have more than one person signup per household! Expired: $300 Sephora Gift Card Giveaway!! Oh I wish I had seen this earlier! So sad I missed this!! !